2. Acording to your requirements. 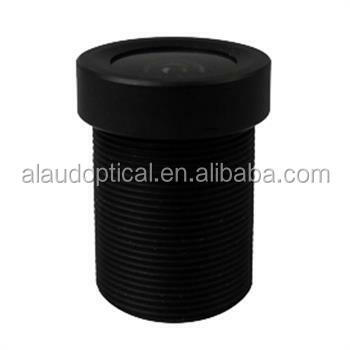 Material: all optical glass and plastic lenses and mechanical components. Packing: 100 pcs per vacuum bag,several bags per carton filled with foam. 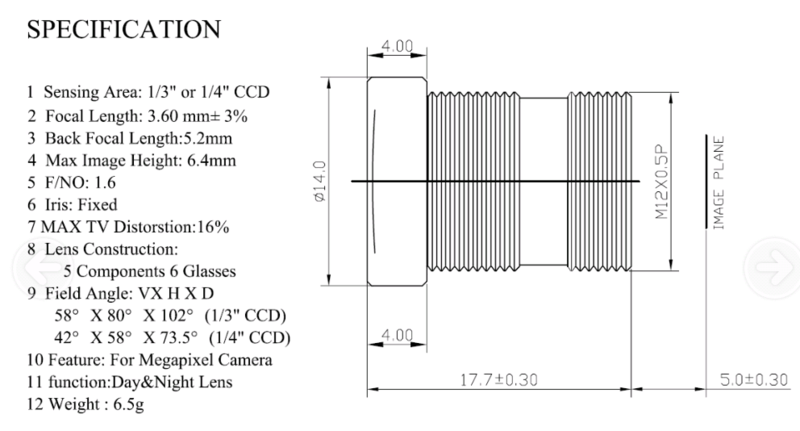 Delivery Date: From design,glass lenses making to lens assemble to make sure fast delivery.for hundreds of lenses,we have stocks.for 2-5K lenses,the delivery date is 15 days after payment.About the detailed schedule,welcome to contact us. Shipment: By express like DHL,FedEx,EMS,UPS,TNT or by air. 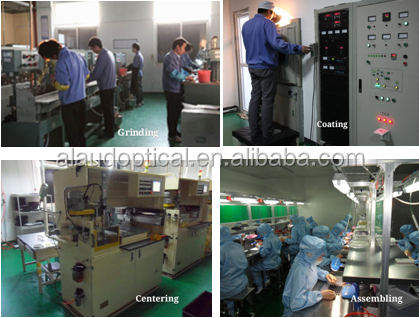 1.Design,custom-made and technical support service.We more than 12 years rich experience.Almost our lenses on sell are designed by ourself. 2.Our products are promised free from defects in workmanship and material for a period of 60 days. 3.Repair or replacement will be made at no charge,if we are informed of the defect within 30 days of shipment of the goods. 4.Shipment errors will also be replaced free of charge. 1.More than 15 exporting experience make us know international market very well. 3.Strong design capacity in R&D service.Almost our lenses on sell are designed by ourself.If an off-the shelf product can't meet your critical needs,we can work with you to create a customized solution optimized for your application. 5.Direct manufacturer can provide you factory price. 6.Professional & considerate after service.Your can inquiry us any questions about the lenses.We can give you professional solutions. Q1:How to make sure the quality ? Q2: What is the delivery time ? Q3: Is customized lens allowed ? experience . OEM & ODM are welcome. 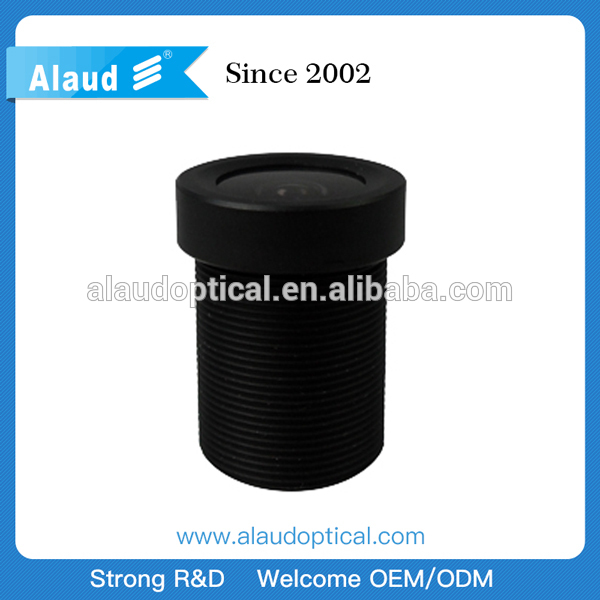 Xiamen Alaud Optical Co., Ltd.